The Mitsubishi Japanese based automaker has introduced some updates for the 2015 Outlander Sport model, the crossover receiving a fine package. The upgraded package includes LED daytime running lights, a thicker glass, noise isolation, along with more tweaks in terms of performance. 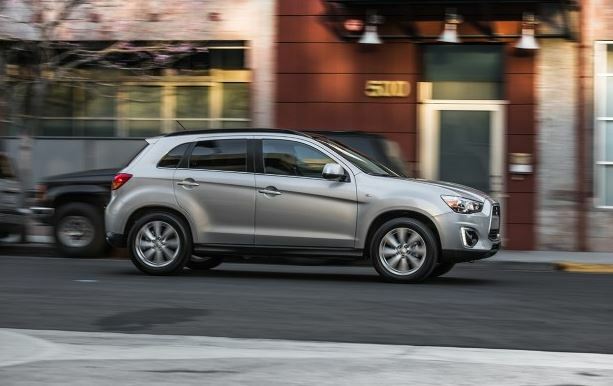 Mitsubishi representatives stated that the 2015 Outlander Sport model received some great important “aesthetic and engineering improvements” in order for the model to remain the company`s number one selling model. 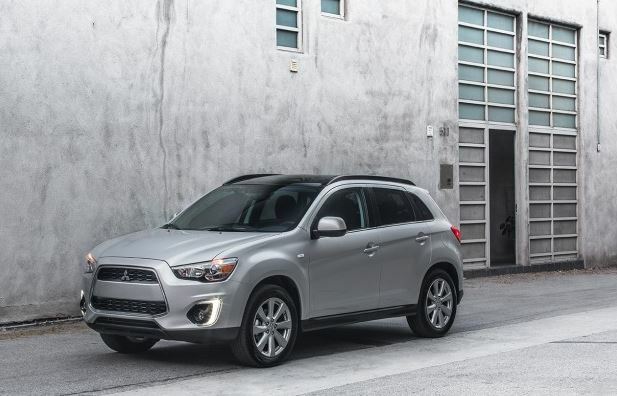 In terms of performance, the 2015 Mitsubishi Outlander Sport comes with a high-tech CVT (continuously variable transmission), making available a higher mpg in the city as well as on highway. We are talking thus about a total of 25 / 32 / 28 (in the city/on the highway/combined) in the front wheels while the all wheels received a 24 / 30 / 27 ratio. Under the hood, the 2015 Mitsubishi Outlander Sport will be coming with a 2.0-liter four-cylinder unit, developing 148 horsepower and 145 lb-ft of torque.